Are we trapped by our own destiny? Antonio Sangio is a hypnotist and past life regressionist who found in Introspective Hypnosis, the perfect tool to help his clients access their subconscious mind in their search of the origin of psychosomatic symptoms, fears, phobias, addictions, depression, relationship issues, etc., which could have originated in the present or past lives. Antonio has always been fascinated with the power of the subconscious and all the information stored in it. Through the years he understood that the subconscious is a big repository of positive and negative associations as well as repressed emotions, which can manifest as physical symptoms. This information has been stored throughout past and present lives. 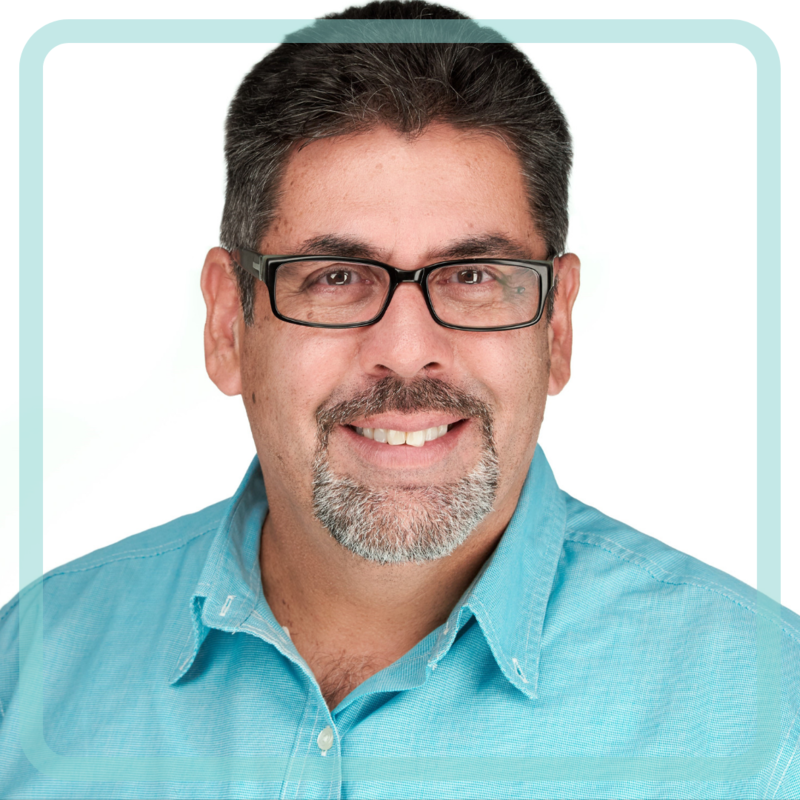 Antonio has been guiding his clients through their spiritual awakening process, facilitating their access to past lives and in-between lives memories to help them understand that we are spirits having a human experience and that we chose our own lessons and experiences before we reincarnate. His approach is about love, forgiveness and self-healing. He also feels that a big part of his mission is to help earthbound spirits attached to his clients to cross over, thus removing any symptoms they might have been causing to them. Antonio not only practices and teaches "Introspective Hypnosis"; a method he created based on Aurelio Mejía’s (one of his teachers and mentors) techniques, but he was also trained in "Quantum Healing Hypnosis Technique" by Dolores Cannon and "Life Between Lives" (Michael Newton’s technique) with The Newton Institute. Court Creeden is the author of Blue Goat and the founder of Parent Financial. His work in finance led him to being featured in the Wall Street Journal, MSN Money, Dow Jones and to having his own weekly televised segment called “Money Monday’s”. His experience in working with countless people for over a decade led him to see how few of us are living the lives we really want to be living. Seeing the impact of the decisions people were making, the issues they we are facing and the lack of contentment in our day to day lives he felt like he needed to do something. Setting out to share his experience and what he witnessed going on in the world led him to write his book Blue Goat. In the process of writing this book he realized that he was writing the book to himself. In a process that took 12 days he wrote Blue Goat having a profound personal and emotional experience. Challenging himself to wake-up and realize the truth. He wasn’t living the life he wanted to be either. From this experience Court has completely changed his perspective and his life. From seeking out the answers from the world around him to challenging himself to uncover and discover who he is from within. Going on what he calls his greatest challenge yet, from trying to find himself, to finding his soul. 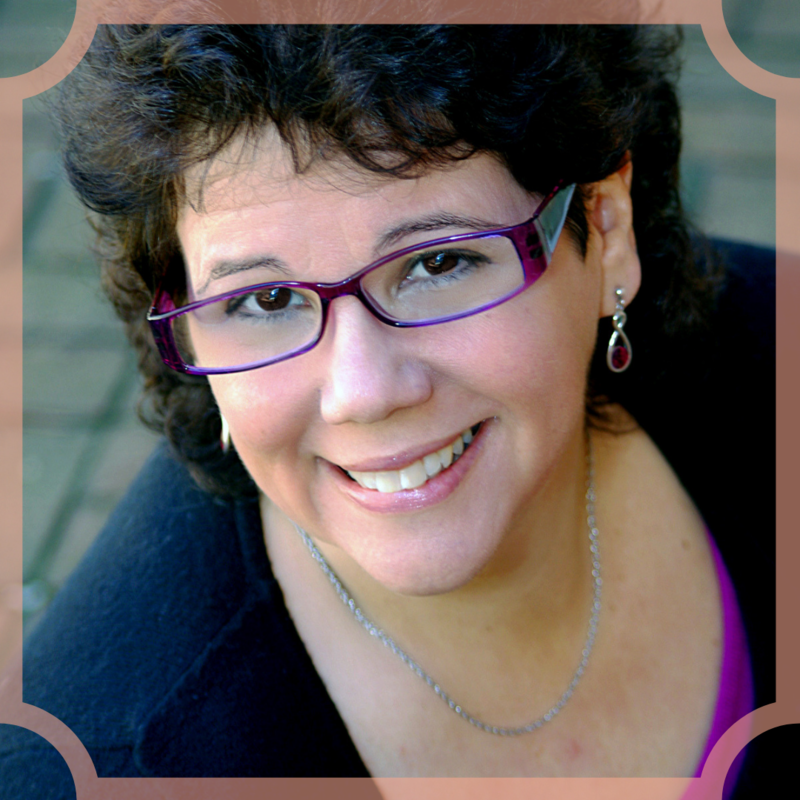 Gina Spriggs is an Author, Holistic Intuitive, Intuitive Development Mentor and owner of Curio, Craft & Conjure. She helps align people with their intuition, power and purpose, so they can help themselves and those around them. Committed to the growth and empowerment of those who question authority, she has provided advanced, experiential, results oriented intuitive-development programs and authentic enlightened cutting-edge business strategies for Intuitives and Healers. With Curio, Craft & Conjure, she now invites people to experience more magick in their lives by supporting them with personalized rituals, mojo bags and C-4 Candles which alchemically influence desired outcomes. Gina’s popular courses on DailyOm has a cult following among tarot enthusiasts. She is also the creator of the Lumin8 Healing Oracle, and the author of The Intuitive Tarot Workbook. Holly Raychelle Hughes is a sassy, straight talking, crusader of truth. She believes in speaking from the heart and does so in her healing practice, writing, and her everyday life. As a healer Holly focuses on using her gifts to assist clients with positive change in their lives. By connecting to guides, angels, masters, highest self, and the divine Holly can help heal unhealthy patterns, move past emotional blocks, feeling stuck, unhappiness, personal chaos, and ease anxiety. Together with her clients, clients let go of the stories they cling to and move on to create boundaries while honoring their truth. She helps people learn self-worth and self-care. She holds quarterly workshops on being an empath, mentors other intuitives on developing their gifts, as well as a course on setting and maintaining boundaries. Holly is a born intuitive who studied how to accept and open to her gifts for thirty years. While on that journey of acceptance she worked as a film and television producer in Los Angeles and worked beside Academy Award Winning directors, actors, and directors of photography. She’s a born communicator with a boundless desire to help others own their voice and power. She writes about life, loss, and complicated tenuous human relationships. Her work appears in numerous publications. Her essay It Happened To Me: An Oscar Winner Bullied Me So Badly I Quit The Film Industry went viral on xxoJane.com, was picked up Picked up by Yahoo!, Time.com, The Daily Beast, and passed between Hollywood insiders in the Producers Guild of America, the Director’s Guild of America, and the Screen Actors Guild two years prior to the MeToo! Movement and is still being shared and written about today. She’s represented by Carlie Webber at Fuse Literary. ​Find her online at:Twitter @hgirlla IG: holly_hughes_intuitive Facebook:https://www.facebook.com/hollyhughesintuitive/ and on-line at: hollyhughesintutive.com, and writerhughes.wordpress.com. 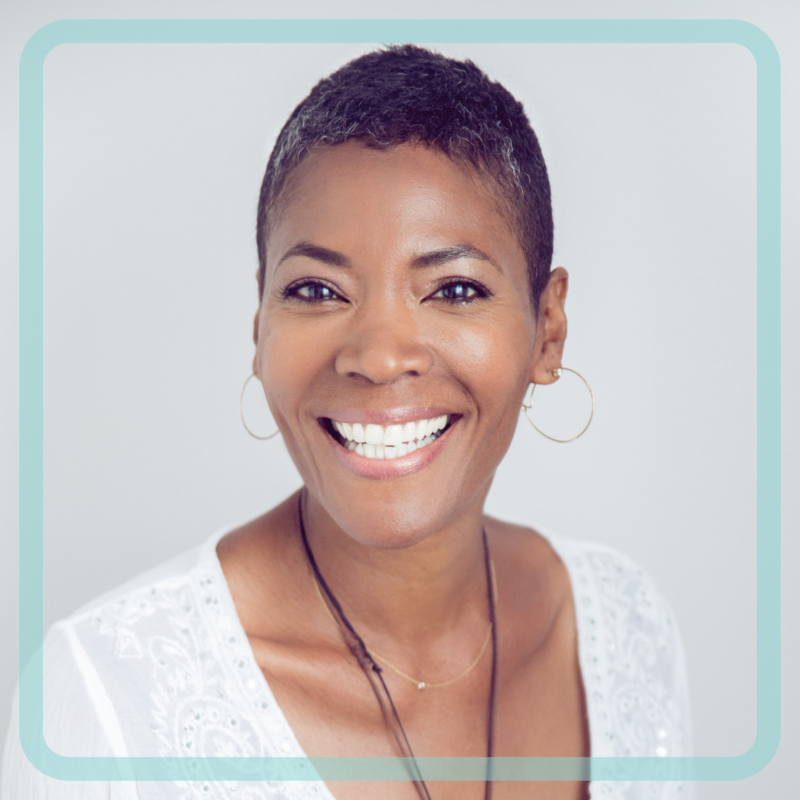 Jessica Mangum is an intuitive mentor, helping others along their path of lifelong self-discovery by channeling enlightenment from the Spirit. Working and practicing daily, Jessica offers her gift to individuals seeking guidance in their lives. Her customized approach helps people address questions and difficulties that life throws their way. ​Through teaching meditation, mentoring intuitive development, providing spiritual guidance, offering a healing hand through intuitive readings and singing bowls, Jessica delivers a new sense of enlightenment with a voice of compassion and warmth. Whether someone is seeking the answers to life's big questions or trying to connect with his or her inner spirit, Jessica walks beside them every step of the way. She first learned she had an intuitive gift when learning the art of meditation. She suddenly couldn't turn off that voice inside her head, which ultimately led her to help others. Using the knowledge she's gained over years, it is her mission to provide greater serendipity, prosperity, and clarity to all who seek her guidance. Katie Sutton founded the Zen Within Academy after graduating from the Boulder Psychic Institute in 2017. She is also a certified professional wellness coach, yoga instructor sound healer, meditation instructor and intuitive channel of ascended masters and angelic beings with over 12 years of experience within the health and wellness industry. Her personal experience with stress induced chronic illness due to her high stress job in the technology industry led her to a path of awakening and self healing. She now takes the same techniques she has honed for her own wellness and shares those in 1:1 healing sessions, workshops, retreats, and in her renewed and transformational Zen Within Academy Programs. 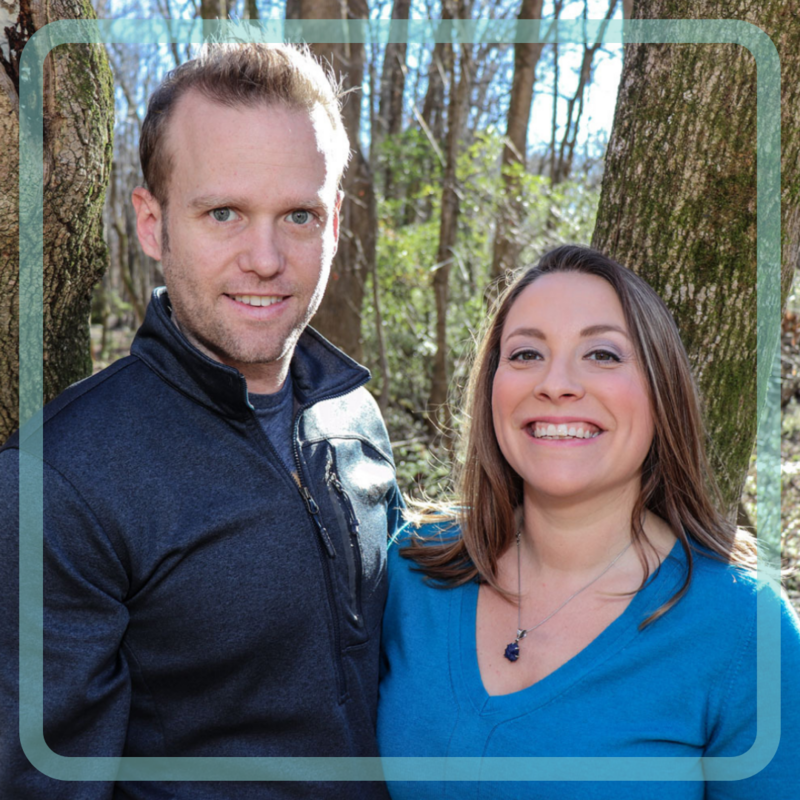 She and her husband Josh Vogt combine their talents as musicians and sound healers to weave journeys of vibrational healing for their clients. Together they play over 35 different instruments including Tibetan and crystal singing bowls, crystal harp, handpan, Native American flute and drum, gongs, didgeridoo, vocal toning and much more. Josh is a trained guitarist and musician and is currently completing the Eagle Condor Council’s Shamanic Healing Program. Owner of Kelley Gardner, Inc.
Kelley Gardner is an Ayurvedic Digestion & Nutrition coach, an energy healer, and longtime yoga teacher who moves fluidly between subtle energy understanding and practical knowledge. Over the past 30 years, her studies of the mind/body, intuition, meditation, psychology, and Ayurveda have cultivated a deep interest in people’s journeys into expanded consciousness while living fully as a human being. She is a compassionate listener who values the opportunity to help her clients live passionate, embodied, healthy lives. Many of us learn to raise our energy and expand our consciousness in ways that invite a rich relationship with our spirit and guides. These skills and practices support a life connected more deeply with the universe. For some, finding a balance between living fully in this world and in this body, while being very sensitive to energy, is a complex dance. The potential to bypass the body’s wisdom can happen all too easily. 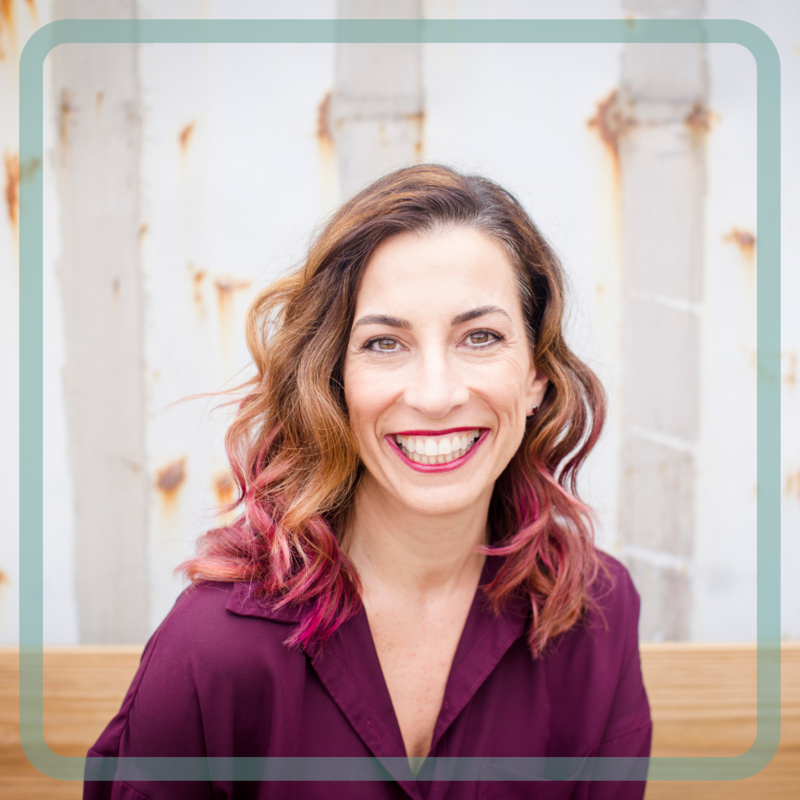 As a certified Ayurvedic Digestion & Nutrition coach, Kelley educates clients to understand their own unique constitution and to recognize imbalances in their vital energies. Ayurveda is one of the oldest natural healing systems in the world. It teaches us what foods and daily routines pacify an individual’s constitution, calming the body and minimizing mental fog. Ayurveda is the bridge that taught Kelley how to be grounded in the body while remaining open and intuitive. It is the crossroads where sensitivity, awareness, and practical, healthy choices converge. As the owner of Kelley Gardner, Inc.(1999), founder of the Bindu Yoga studio (2000), and co-owner of Rasika Yoga School (2007), Kelley’s professional and personal life brings her close to individuals interested in growing and cultivating life skills that expand each person’s potential. She has a refined eye for identifying patterns that create imbalance (physical, emotional, routine, and diet). Food choices and routines can improve or impair health. And when we learn to listen to the body’s cues, the truth of the adage, “As above, so below” enlivens our relationship to the vast universe within us. Knowing what foods to eat to calm the body and clear the mind helps each of us live the most extraordinary life we are meant to live. 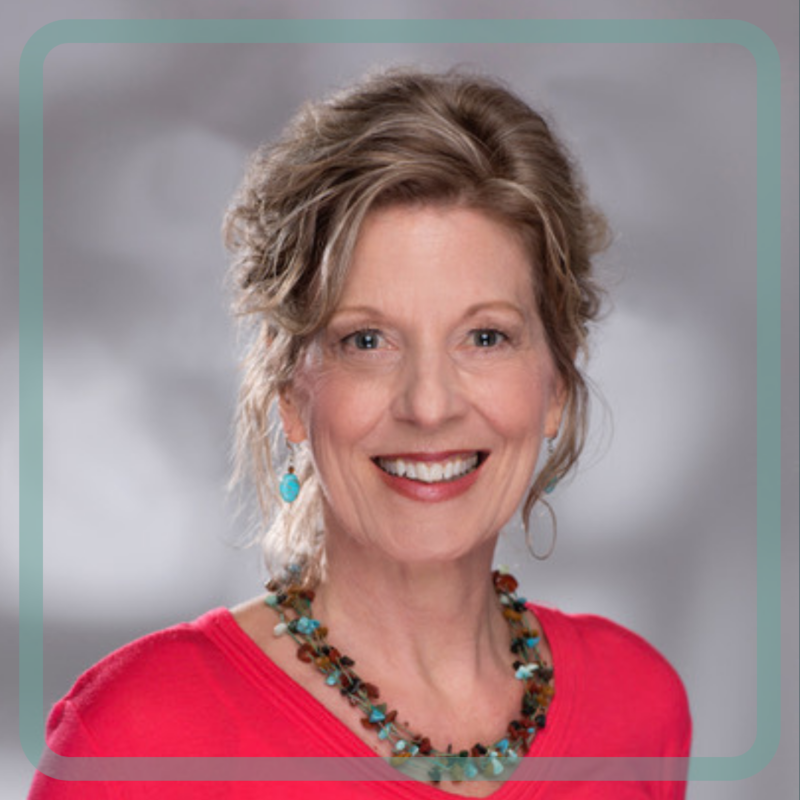 Whether in private practice or teaching groups, Kelley is renowned for her ability to “connect the dots” and to bring clarity to complex sets of symptoms and issues. 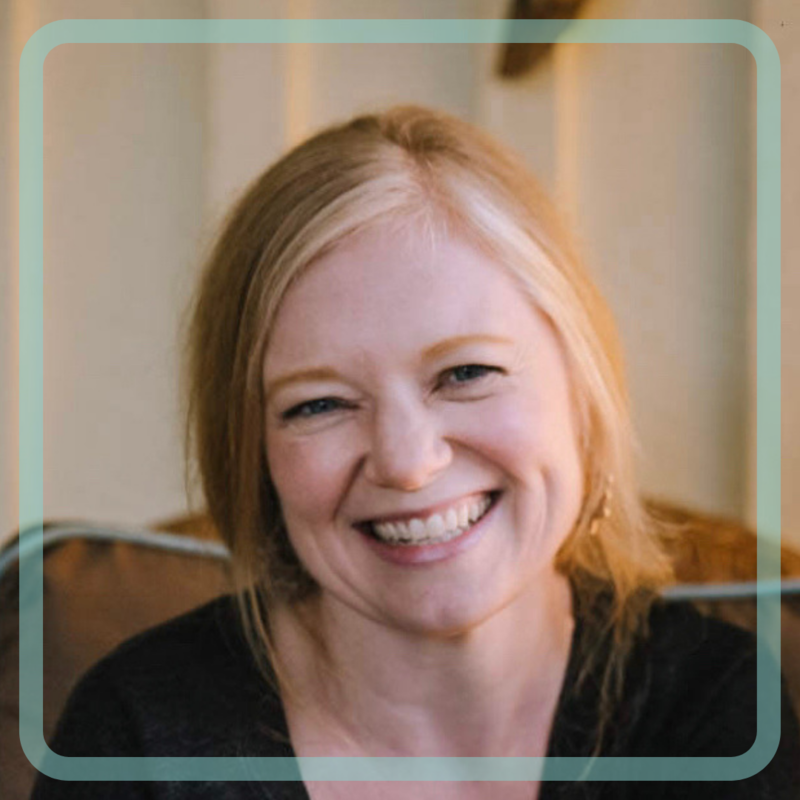 As the body remembers all our experiences, from loving to traumatic, Kelley uses multiple modalities to help clients heal the wounds of the inner landscape and strengthen the body as the spiritual and literal container of our wholeness. As a world traveler, Greg Whitt knows first-hand that there’s a lot to be learned from cultures across the planet. His programs are actually applied philosophy designed to highlight indigenous values. Concepts like balance, celebration, connection to nature, gratitude, inclusion, positivity, respect, ritual, service to others, and unity all serve as positive examples for healthy, happy, and productive lifestyles for modern society. Greg supports the idea that there's a natural order to things and that we cannot holistically separate ourselves from these inherent rhythms of life. As a facilitator he works to strengthen the connections to these timeless principles. As an educator, he teaches how we can do this in partnership with the ancient wisdom traditions of the world. 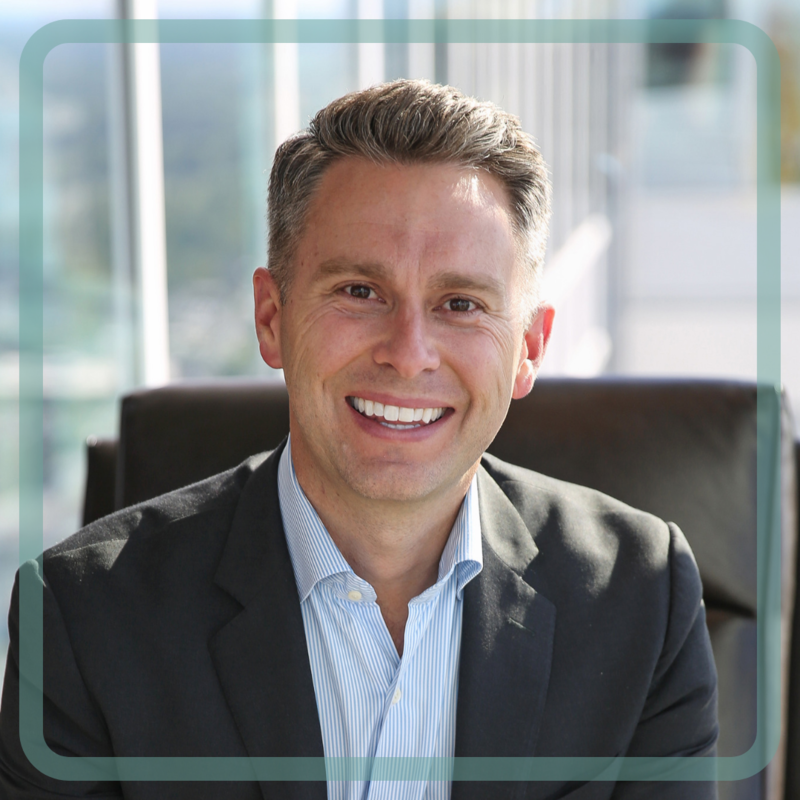 Greg holds a graduate certificate in Transformative Leadership from the Maryland University of Integrative Health (formerly the Tai Sophia Institute) and a BA in Communication from North Carolina State University. He is a US Air Force veteran. 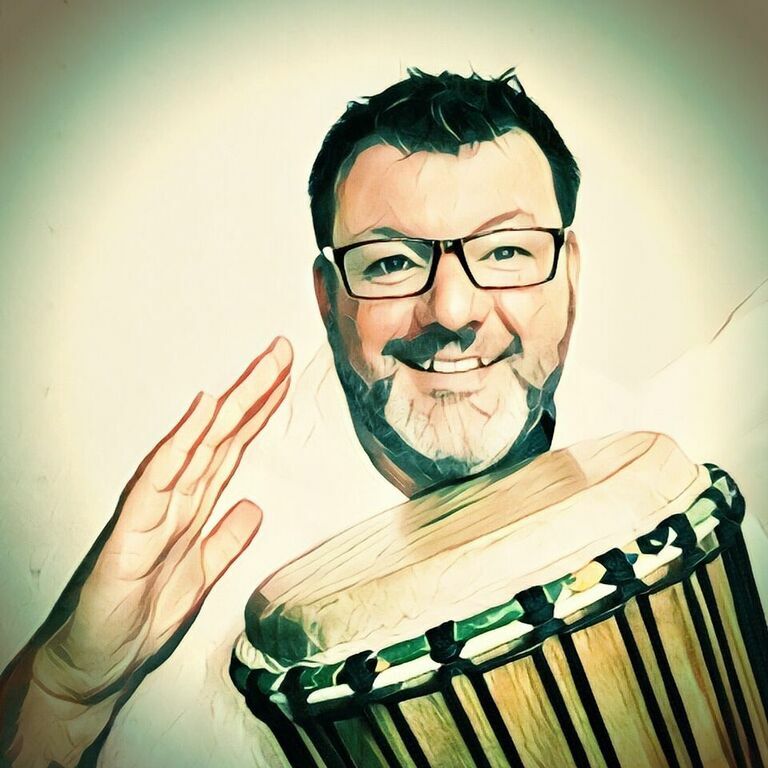 Greg is a past president of the Drum Circle Facilitators Guild. He has been twice awarded project grants to study music of the African diaspora in the Caribbean. Greg regularly facilitates interactive and inspirational programs for groups of all sizes. Greg digs hammocks, thrift shops, mid-century modern design, sailing, vintage hi-fi, iPhone photography, mysteries and nautical fiction. He enjoys travel for cultural exploration. Greg likes ethnic food and great coffee. When he's really still and quiet, he sometimes manages to write interesting narratives and a bit of poetry. Greg's happy place is near the sea, surrounded by great music, his sweetheart Annelies nearby, and a tasty beverage in hand. 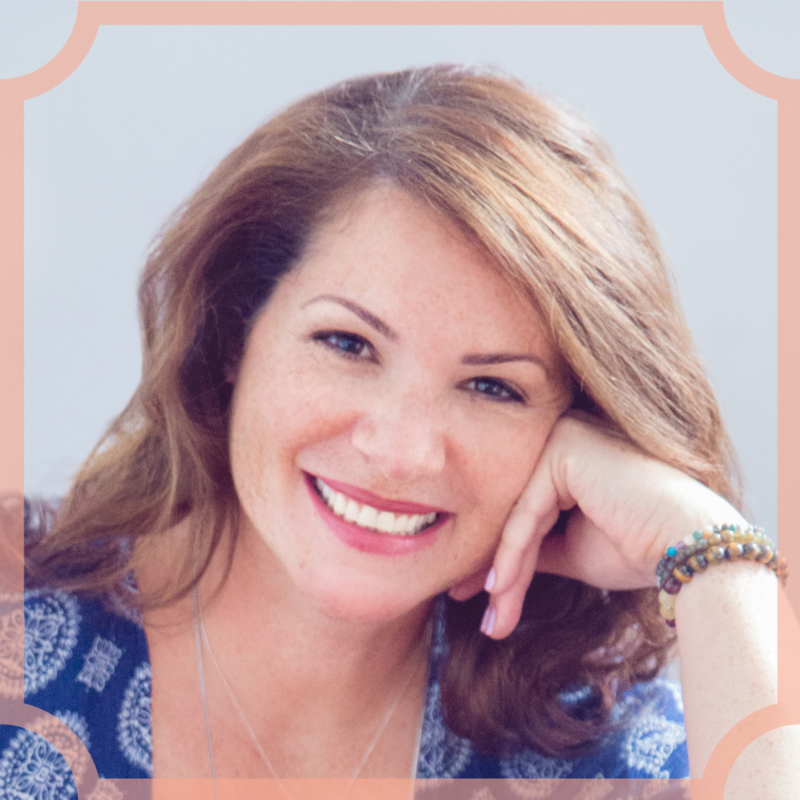 Amy Nelsen is a vibrant, magnetic, heart-centered speaker. She effortlessly blends the healing components of movement, sound, energy healing, and practical life skills to offer a tangible approach to finding the balance we all seek in the four pillars of our lives: the mental, the emotional, the physical, and the spiritual. Amy is trained in the holistic arts of reiki, intuitive healing, and NIA. Amy draws from her more than 25 years of production and event management experience, in a varied genres. She fuses these backgrounds with healing and life management tools as she acts as your compassionate guide. Her passion for community and global unity sparked the movement she calls the Bravery Brigade. She believes all it takes is one act of bravery to be free of scripted realities, enabling you to find peace. 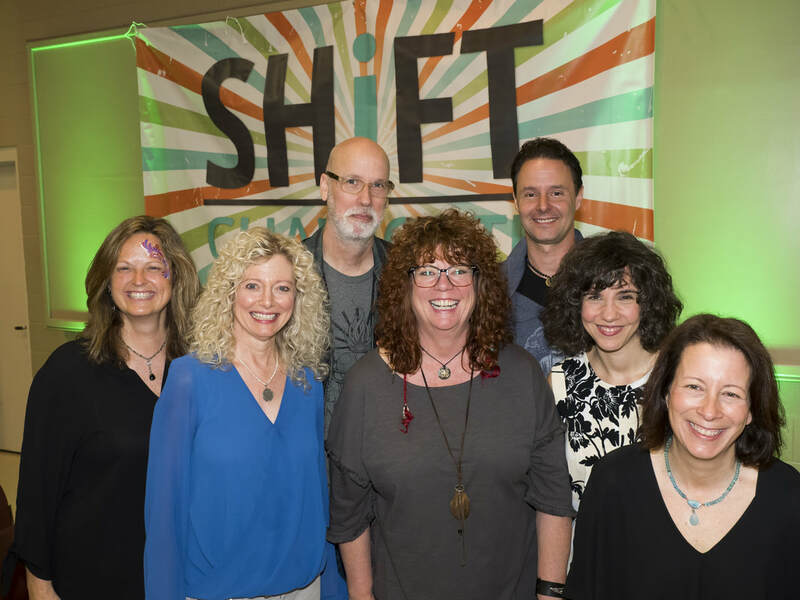 Amy draws from her more than 25 years of production and event management experience, and fuses this background with healing and life management tools as she acts as your compassionate guide. Interested in knowing more about the Bravery Brigade, visit braverybrigade.com or email Amy@braverybrigade.com. Ruthi Cohen-Joyner is gratefully addicted to yoga, meditation and Tapping. She is also a nutritionist, motivational speaker and transformational coach ​certified ​in ​hypnotherapy, EFT (Emotional Freedom Techniques) and Matrix Reimprinting. Her focus is on helping women create loving relationships with their mind, body and soul through releasing the emotional weight that is holding them back from ​​all of their deepest desires. This allows them to ​step into their personal power, passion and purpose and live more fulfilling lives. She uses an incredibly effective combination of today's best tools to generate lasting breakthroughs, inspiration and support. ​After looking at all these great speakers, next on your list... click the button below to grab a ticket! 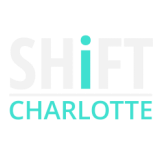 Interested in Becoming a SHiFT Speaker? We are always on the lookout for new folks to bring to our stages and events. 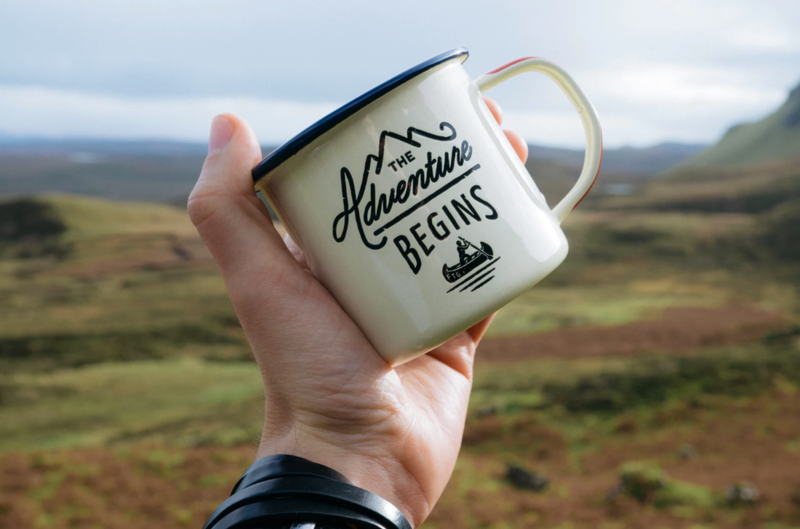 Fill out our ​Speaker Application and we will be in touch to explore more.